IT'S a candid camera moment, but you won't be smiling. New laws coming into effect on July 1 will allow cameras to catch people using their mobile phones while driving. But Big Brother is unlikely to be watching you at the lights or in peak hour traffic. 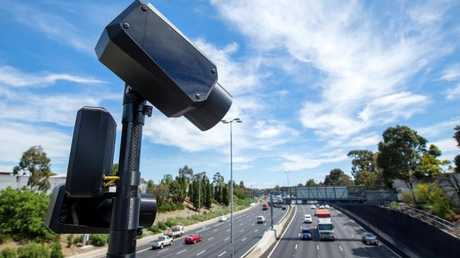 Despite a suggestion by NSW Roads Minister Melinda Pavey that the existing camera network - including toll cameras - could be used for enforcement, one of the companies bidding for the tender says that is unlikely. 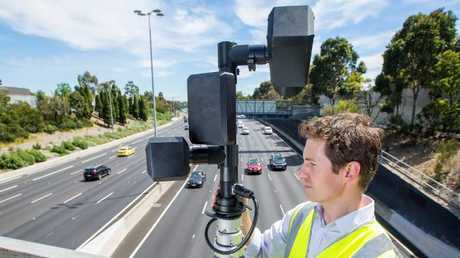 Alex McCredie, project manager for One Task, which has already done preliminary surveys for the West Australian and Victorian governments, says its technology requires more sophisticated, dedicated cameras. 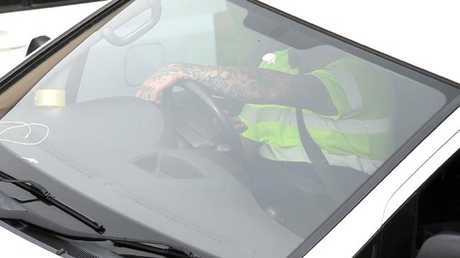 He says the company's world-first technology will also be more effective if the cameras are mobile and unmarked. "At the moment the scale of the problem suggests that no-one really seems to be worried about getting caught. 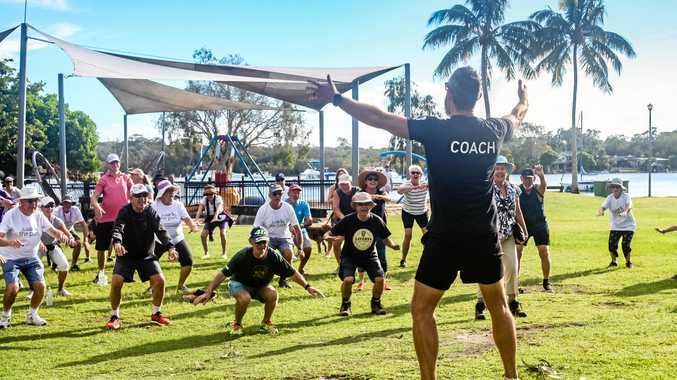 If there's going to be any sort of behavioural change there has to be some sort of fear of being caught," he says. "We want a situation where people don't know where they are," he says. Mr McCredie wouldn't elaborate on the specifics of his company's technology because he is about to enter a competitive tender for the business, but he says the process will involve an automated system for identifying possible infringements. "The system has advanced cameras to see into vehicles moving at speed." he says. Once the computer identifies a person on a phone, the footage is reviewed manually for confirmation. "If anyone does receive a ticket they can have confidence it has been checked by a human," he says. The automated system works initially by eliminating motorists not on the phone, drastically reducing the amount of people needed to process infringements. "If the driver has their hands on the wheel and nothing in their lap they are excluded," he says. He says the technology doesn't track the person's face to see if they are distracted, instead it focuses on the phone itself. The cameras track drivers for 50 metres at a time and Mr McCredie says some motorists caught in trials have been looking down at their phone the whole time. In a trial on Sydney's Harbour Bridge, the system caught 750 drivers in just six hours - by contrast, police fine fewer than 100 people a week for using their phones. He says the technology makes sense because it is less resource-intensive than having police on bikes filter through traffic or officers scan cars on cameras from freeway overpasses. Mr McCredie warns that the technology can easily be extended to other distraction behind the wheel - including unwrapping that McDonald's burger after the drive-through or putting on make-up. While there aren't specific infringement notices for either, drivers can be fined for either not paying due care and attention or not having proper control of the car. New South Wales is the first State to introduce legislation to enable camera-based enforcement of illegal mobile phone use, but other states are believed to be considering similar moves. 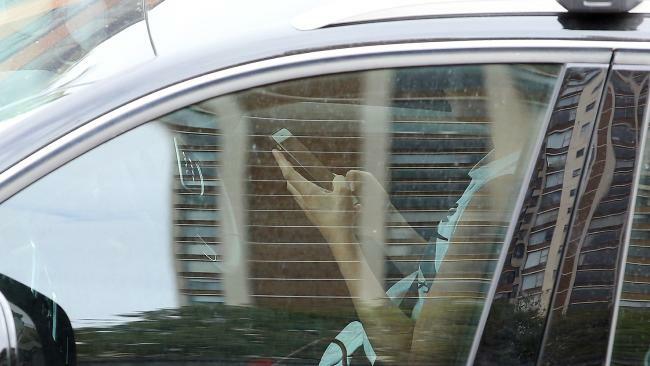 NSW Minister for Roads, Maritime and Freight, Melinda Pavey, says that from 2012 to 2017, 184 crashes involved illegal mobile phone use and those crashes resulted in seven deaths and 105 injuries. The new law will come into effect on July 1 but it is unlikely that the cameras will be in place by then. The government has called for expressions of interest from camera operators and is now calling for specific contract bids. Mr McCredie says that once a decision is made, the technology can be rolled out quickly. Text and drive: Would it take a child's death to stop you?